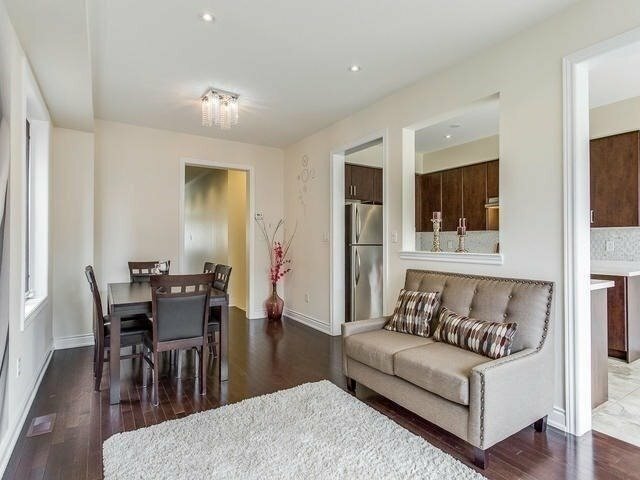 Description Great Location, 5Yrs Old Apx, Well Kept & Fully Upgraded Semi In Prestigious Neighbourhood. 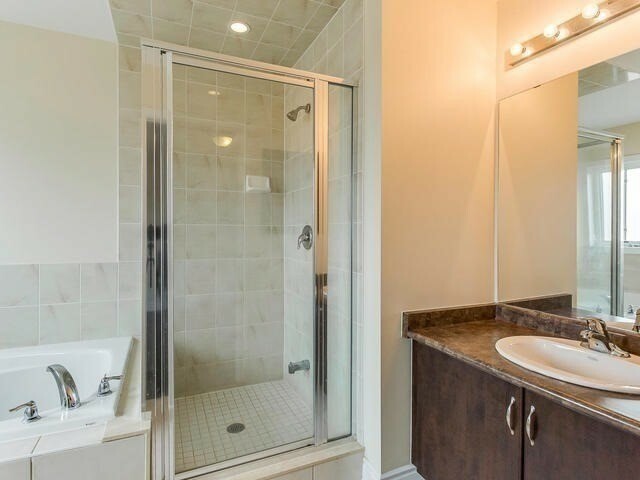 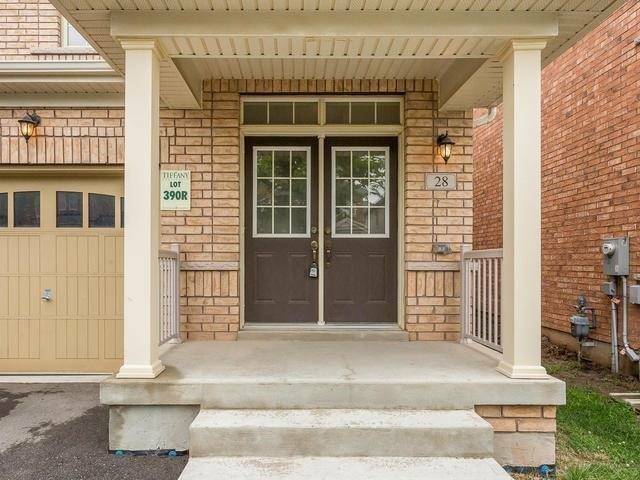 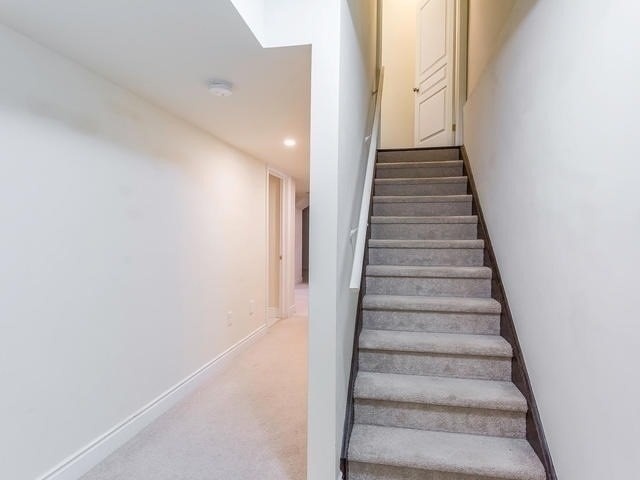 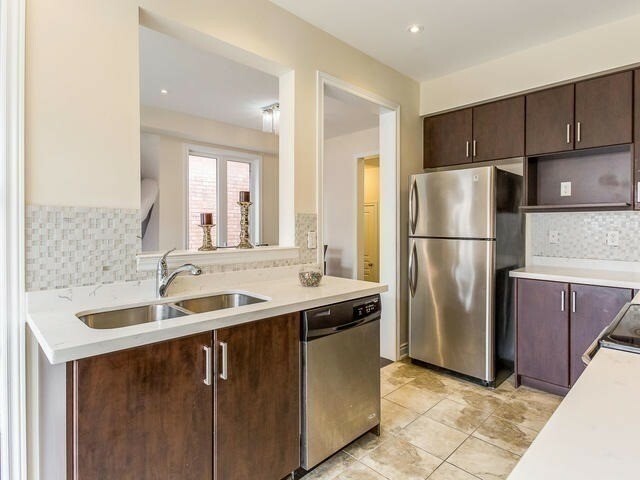 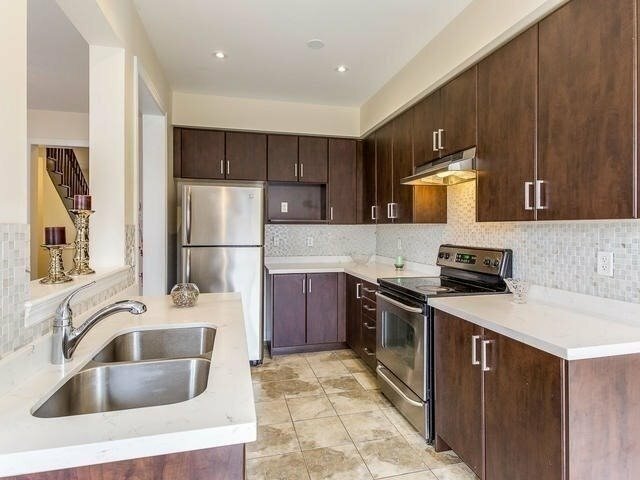 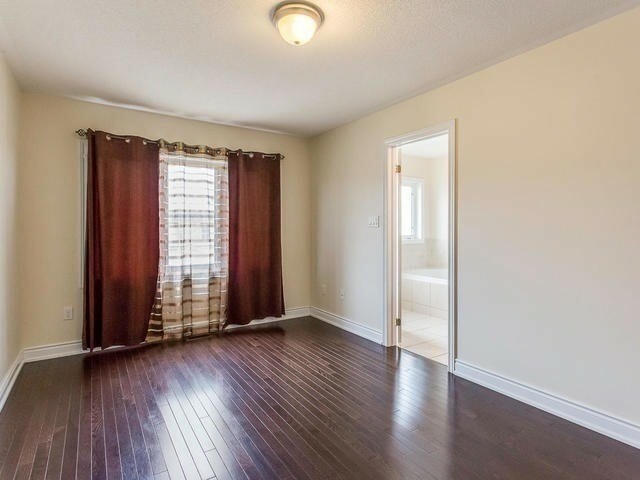 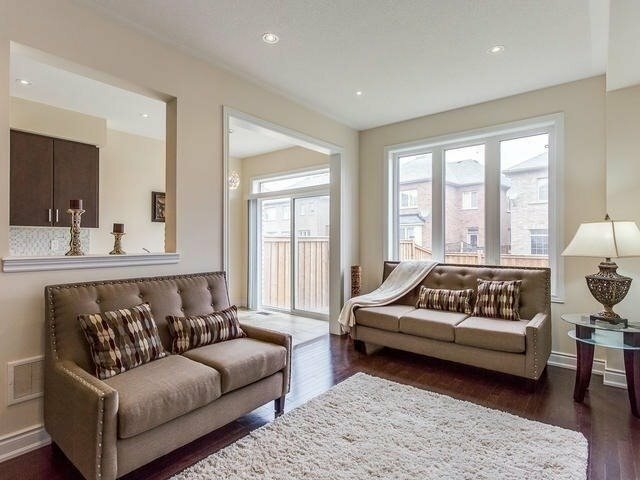 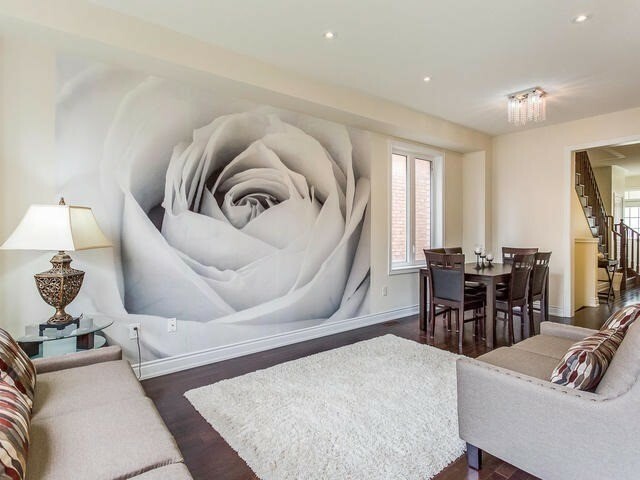 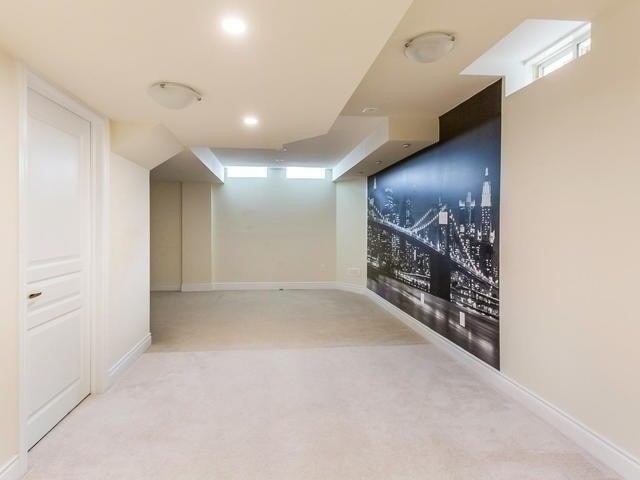 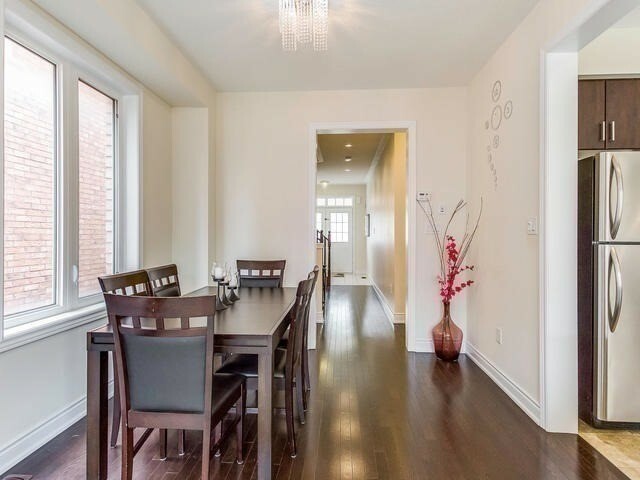 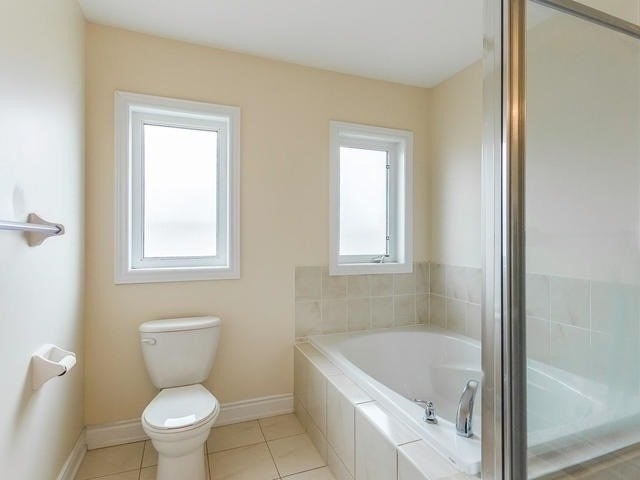 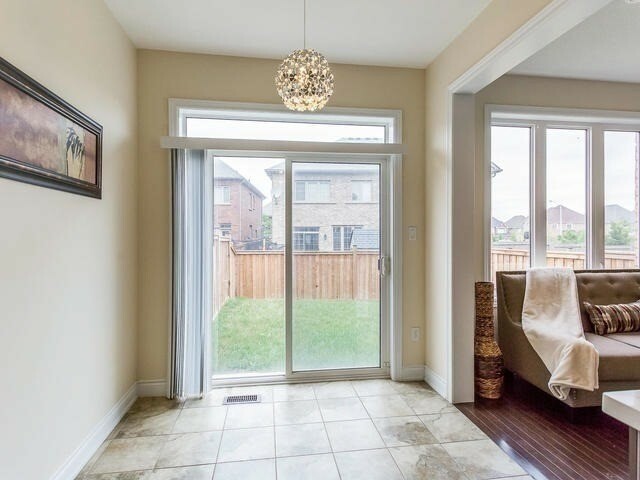 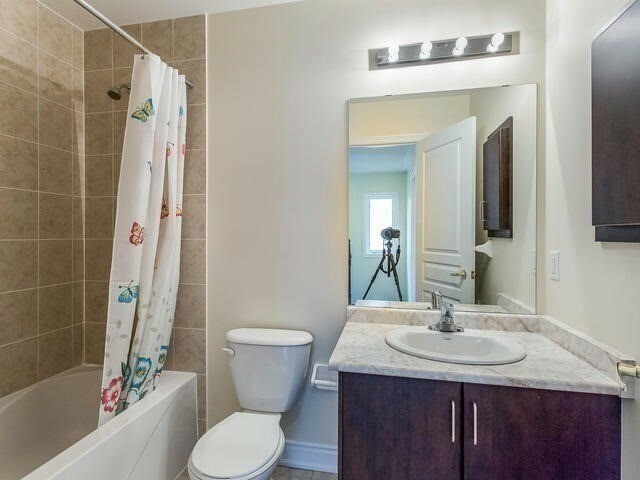 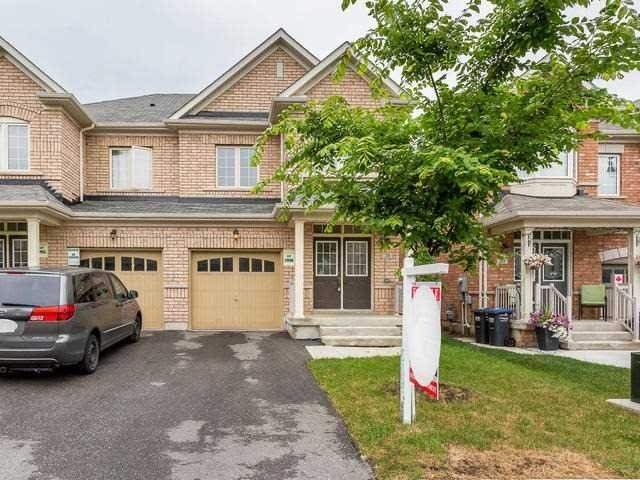 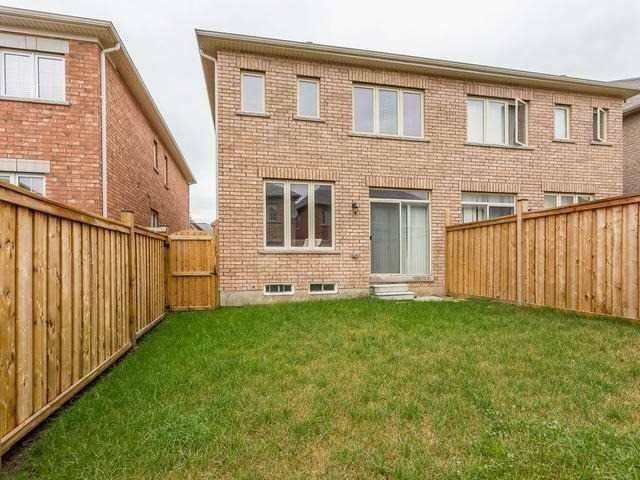 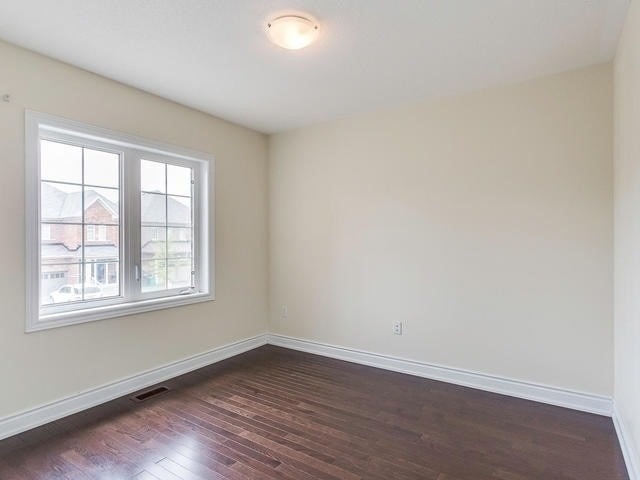 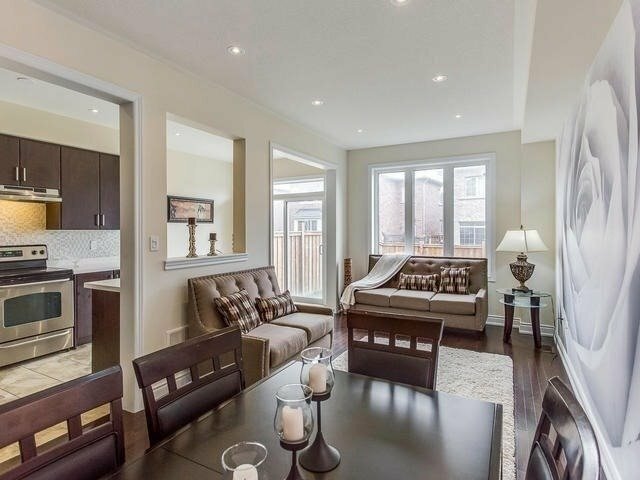 Finished Basement W/ Legal Separate Entrance, Double Door Entry, 9Ft Ceiling On Main, Oak Stairs, Upgraded Kitchen, Quartz Counter Tops, S/S Appliances, Upgraded Lights & Fixtures, Pot Lights, Hardwood Floor Main & 2nd Floor, Master 5Pc En Suite W/ W/I Closet, Garage To Home Entry, Cac, No Side Walk. 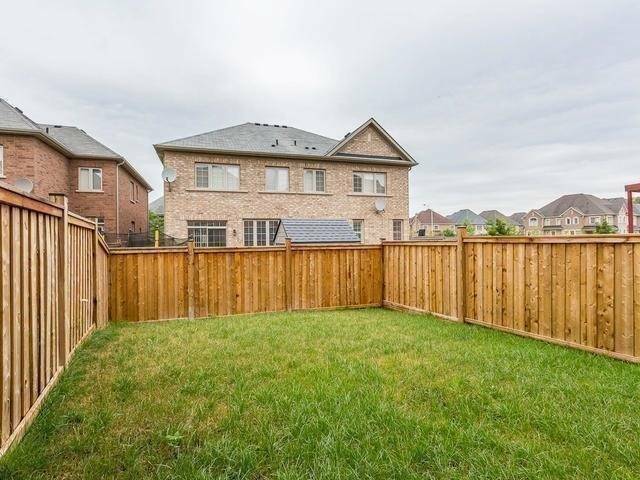 Close To School, Bank, Plaza & All Amenities.